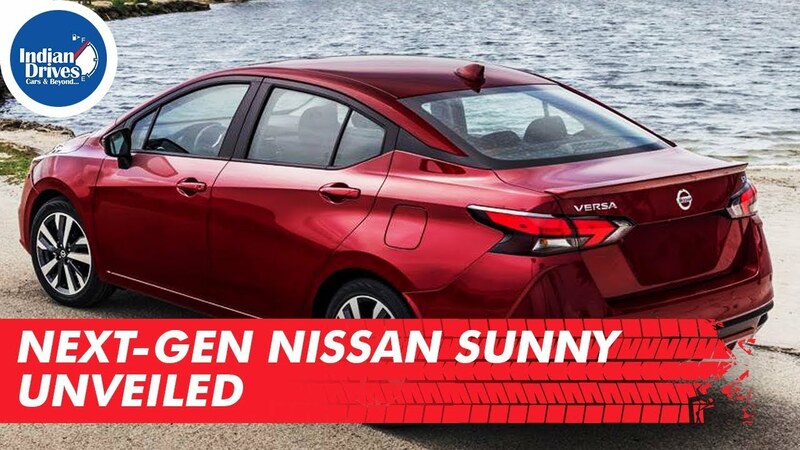 The next-gen Nissan Sunny sedan has been unveiled by Nissan. The new Sunny is built on Nissan’s V platform which also underpins other Nissan products like the international Kicks. 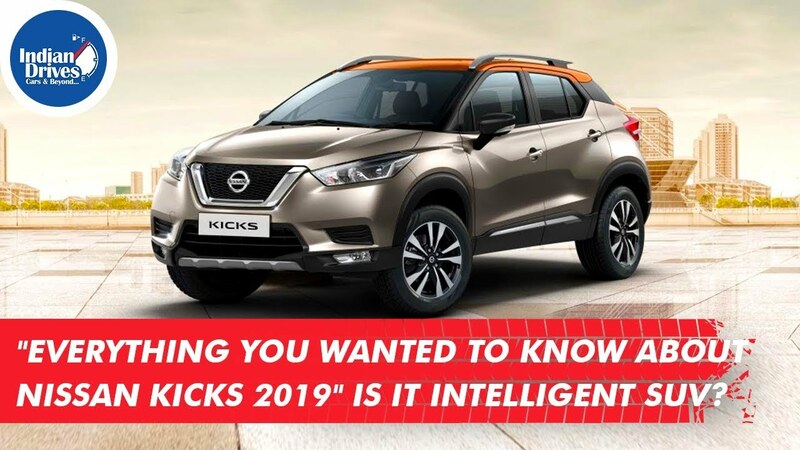 Have a look at Nissan Kicks Intelligent SUV 2019 Up Close with Indian Drives. Check out why is it called the Intelligent SUV. Nissan Launched the New Nissan Kicks Intelligent SUV few weeks ago and it looks great! There are some really good New Nissan Kicks accessories and customisation possible which can enhance the looks of the new Nissan Kicks. Nissan has launched the Nissan Kicks SUV in India finally. Price of the SUV starts at Rs.9.55 lakhs and goes up to Rs.14.65 lakhs. The car would also be made available on a subscription package at Rs.11 per kilometre for those who don’t want to buy the car outright. 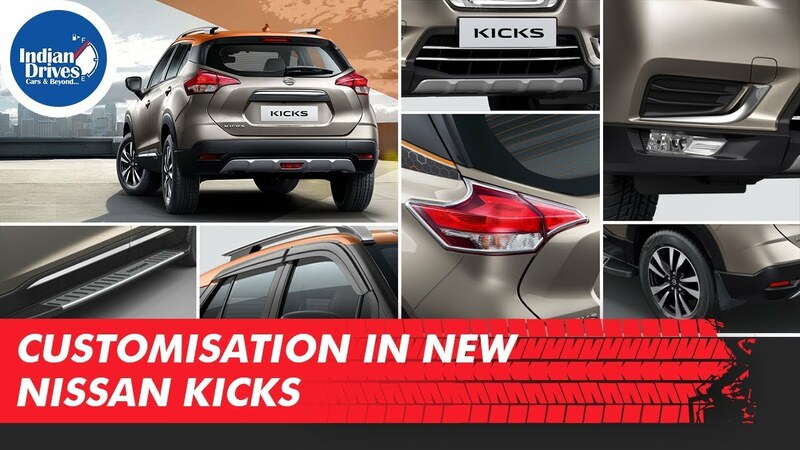 Four different trim levels of the Kicks have been launched – XL, XV, XV Premium and XV Premium +. 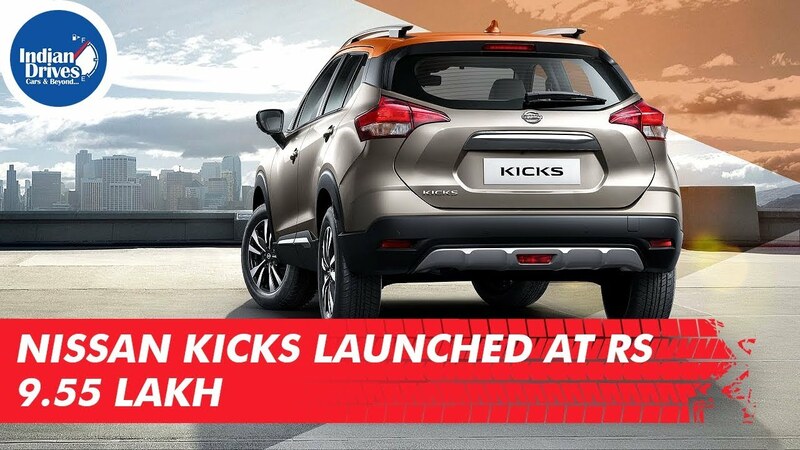 Nissan Kicks 2019 is launched in India today. We bring you all the features, price, colour options, variants and everything you want to know about the new Nissan Kicks 2019. 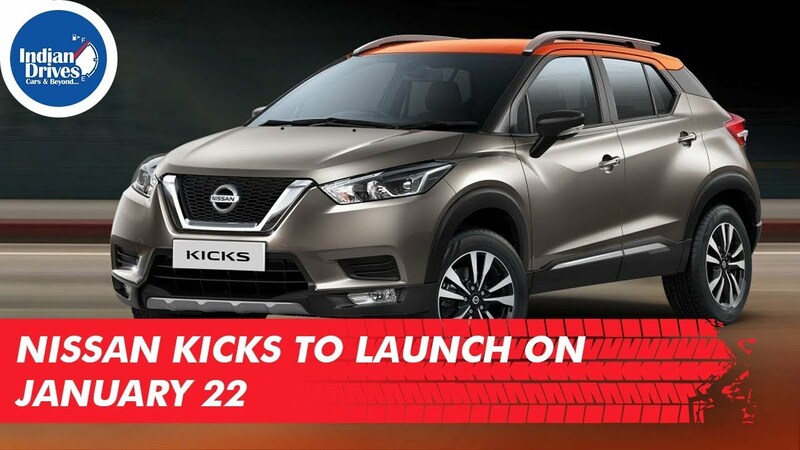 Nissan will launch its Nissan Kicks SUV on January 22nd 2019. The car is now open for advanced bookings and one can book it by paying an amount of Rs. 25,000. The new Nissan Kicks SUV will be launched in India in January 2019. Bookings for the car will begin from December 14. 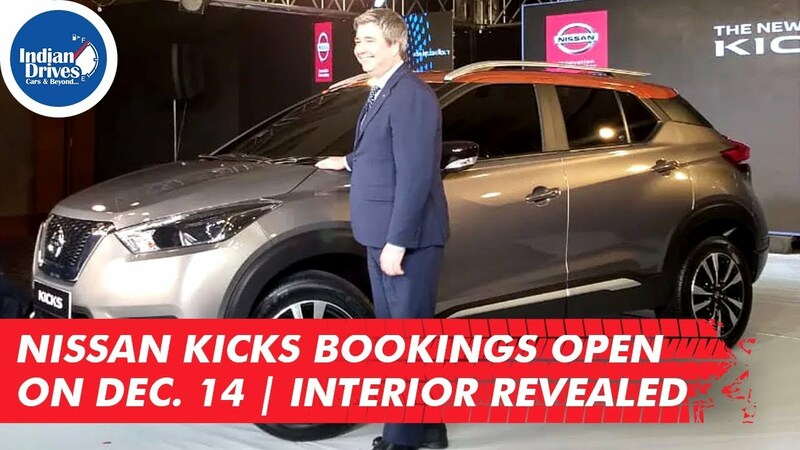 It was earlier revealed that the Indian Nissan Kicks will have somewhat different interior compared to its international cousin, the new images released shows the interior sports a lot more changes than we had earlier thought. 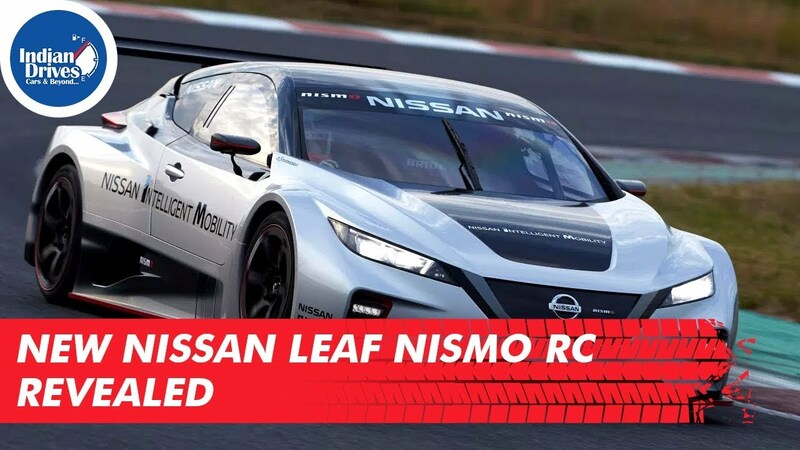 A race tuned version of the Leaf has been unveiled by Nissan, Called the Nissan Leaf Nismo RC, the 327HP car comes with dual electric motor and all-wheel drive. It can jump from zero to 100kmph in just 3.4 seconds. 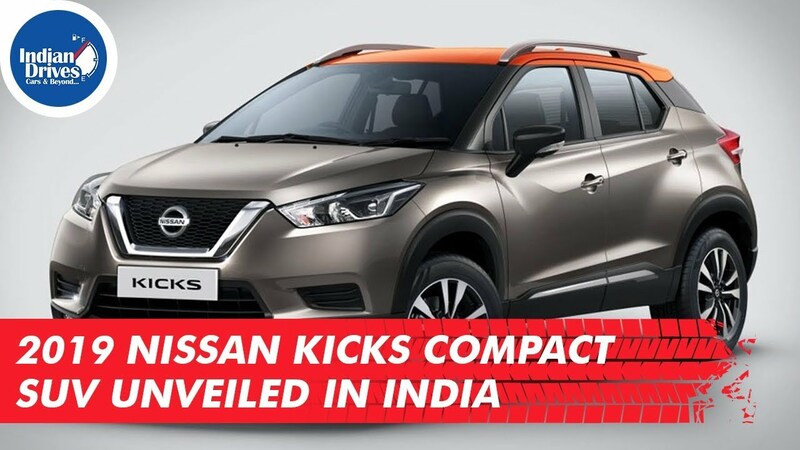 Six units of the car will be built for demonstration run at various events including the Formula E.
The Nissan Kicks has been unveiled in India. 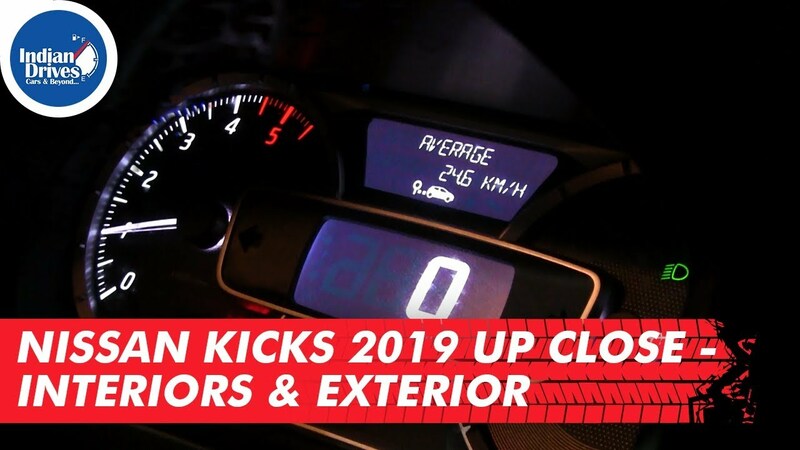 All set to rival the Hyundai Creta in the Indian auto market, the Kicks sports an aggressive look with a wider body for an SUV of its size. 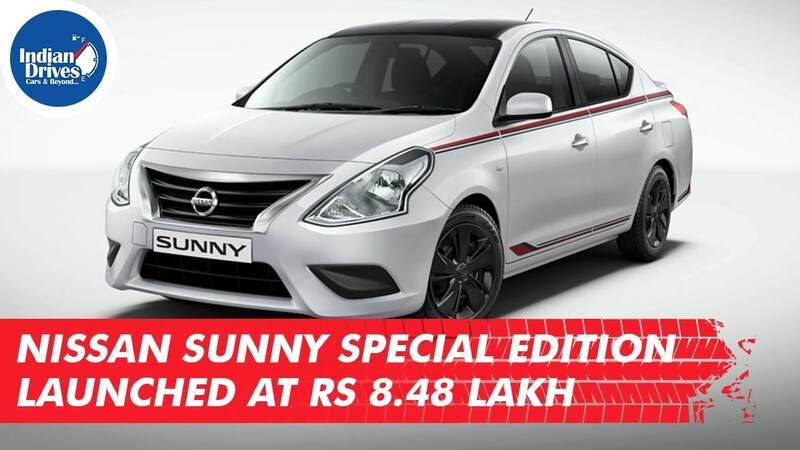 Keeping in mind the slew of festivals lined up ahead, Nissan has unveiled a new limited edition Sunny, with added stylish elements on the exterior. Not just the exteriors, but the interiors too are a class apart with premium seat covers in a red and black hue.